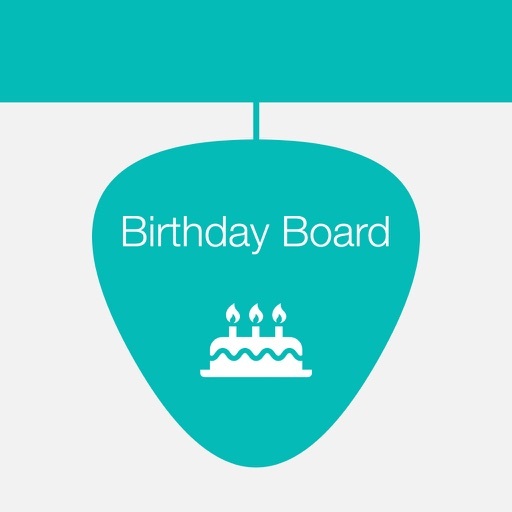 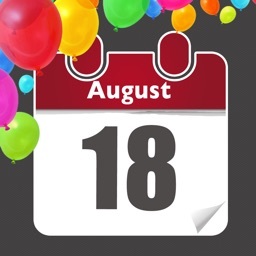 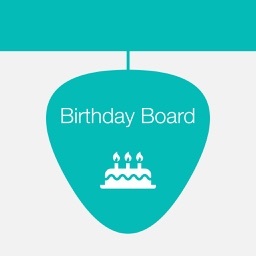 Birthday Board – Anniversary calendar, events, reminder and countdown by Superdik B.V.
A unique way to remember birthdays of your friends ! 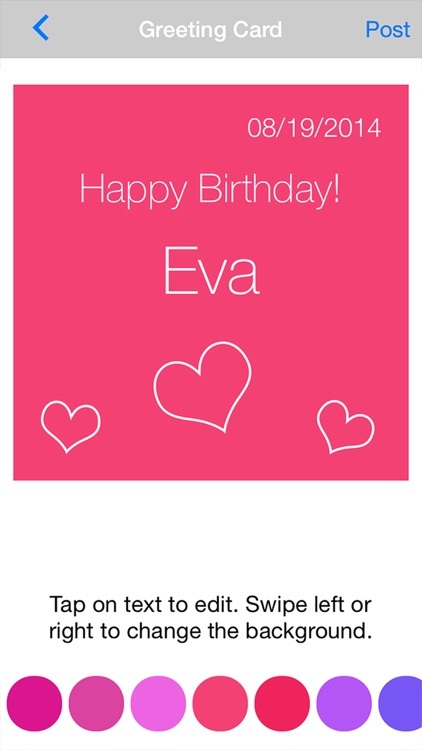 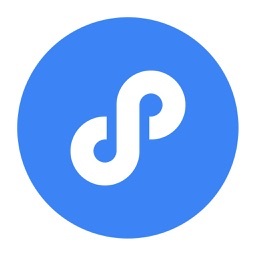 • Create and send your own free video greeting ! 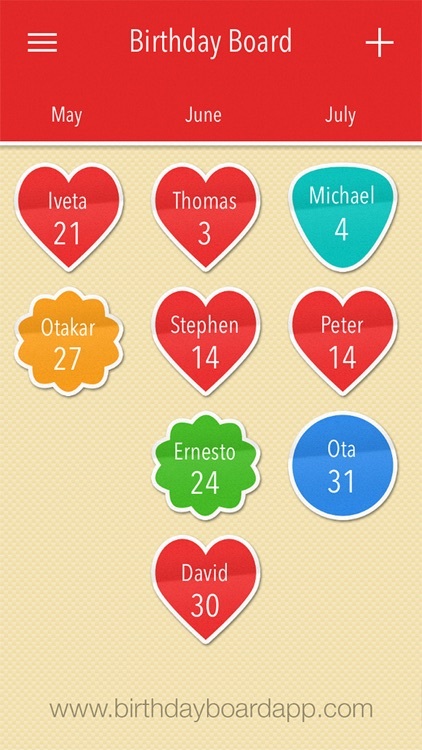 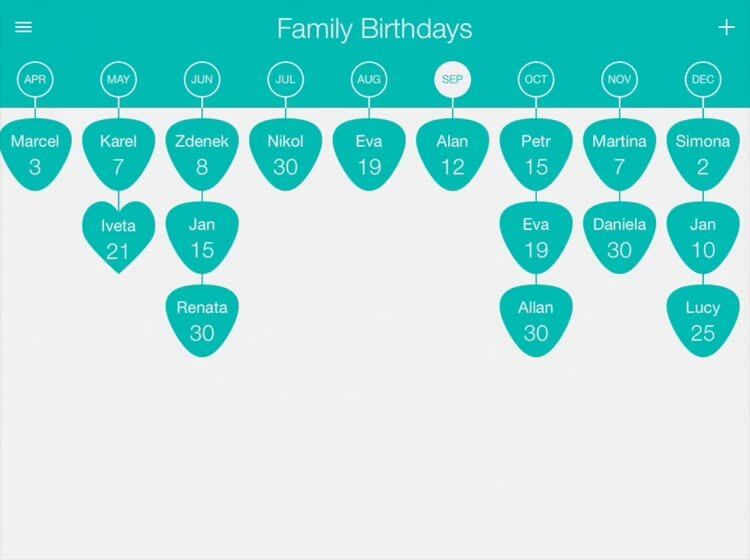 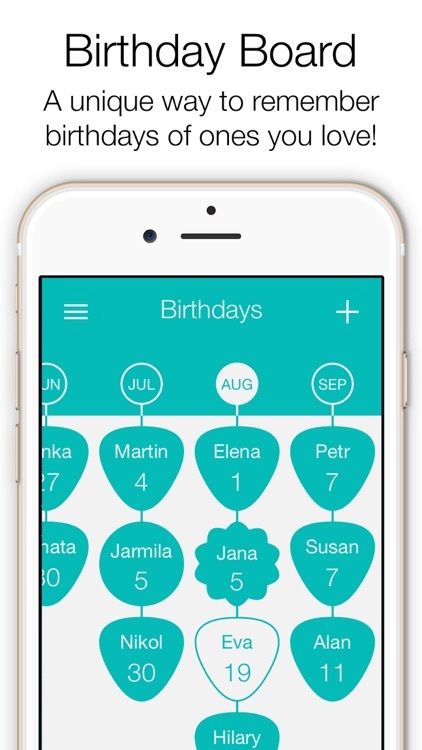 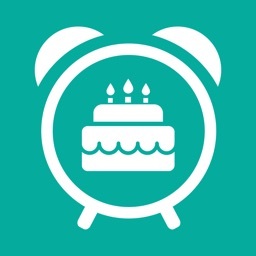 • Configure birthday, anniversary or events alarms and the time when you will be alerted for the upcoming events. 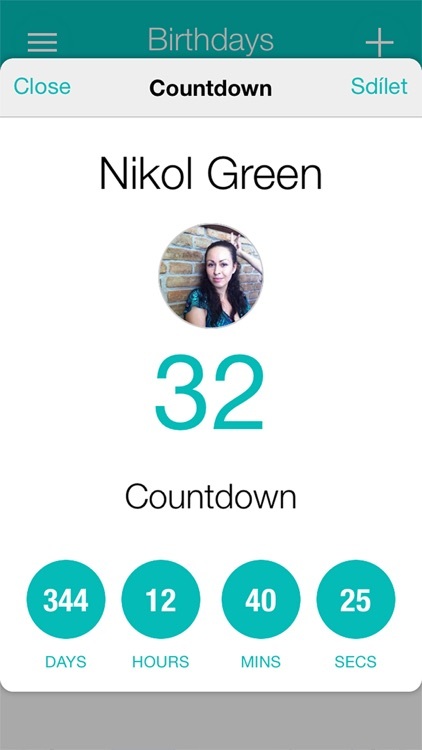 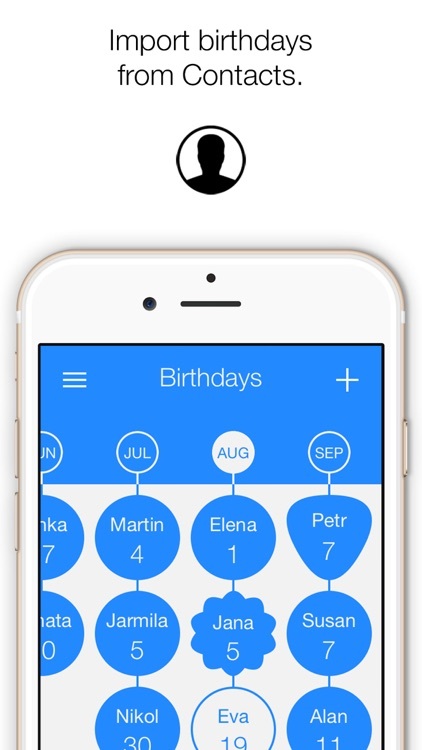 • See how much there's left until it's your friends birthday.